If you’re buried by your competitions advertising and need a “special attraction” to capture attention and create curiosity and emotion…..
Not only did this ICONIC sign stir up our business but it created a lot of “BUZZ” from the town folks. Like anything that is different and unique today, our “CUSTOM NEON SIGNS” attract folks from across the street to across the town. 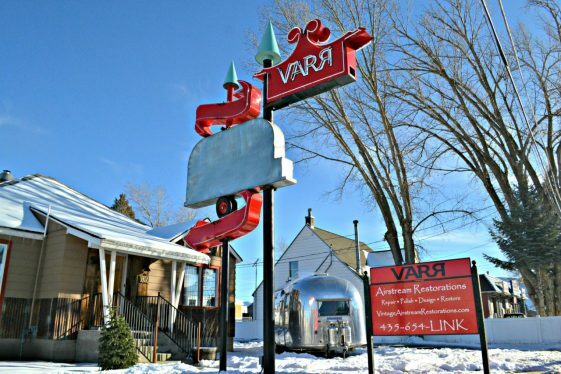 Let us help design your business advertising that quadrupled our iconic Vintage Airstream Restoration company.